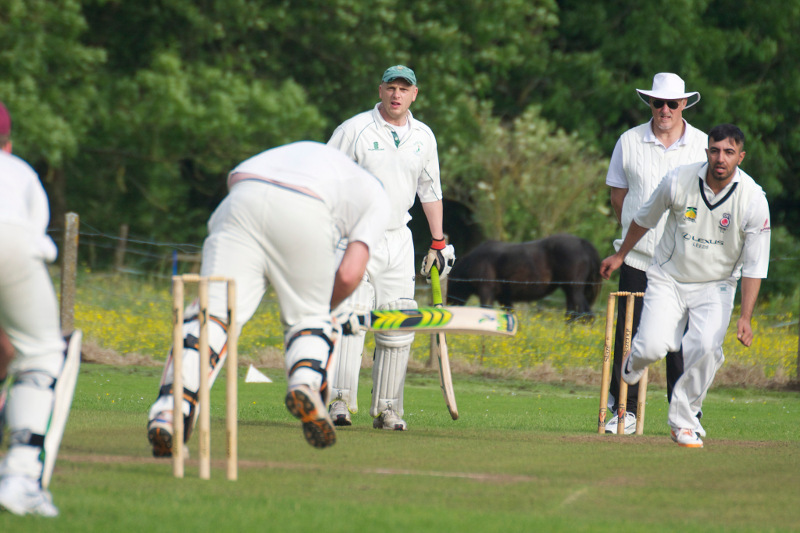 Home » CLUB CRICKET » How do cricket clubs recruit new players? 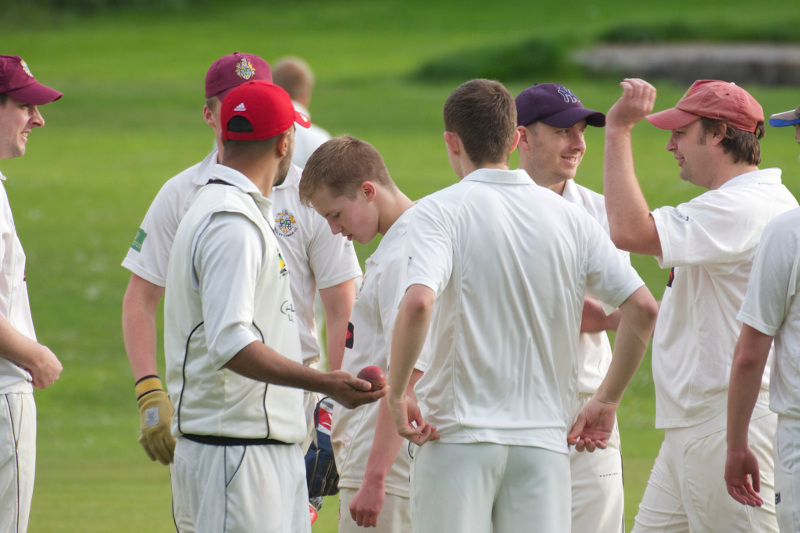 How do cricket clubs recruit new players? 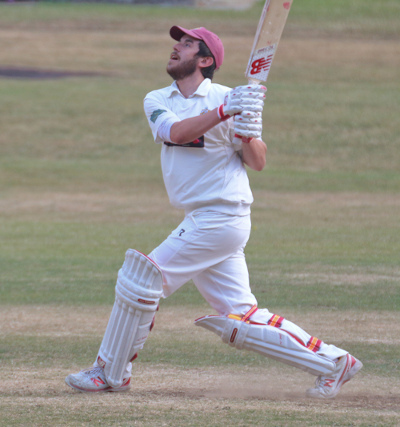 It is a running joke at my local cricket club that Graeme, our 3rd XI captain, is like the Craven Cricket League’s version of Harry Rednapp when it comes his ability to rack up the new signings. At a time when some clubs are struggling to put out sides or fulfil fixtures due to a paucity of numbers, Bingley Congs are bucking the trend. 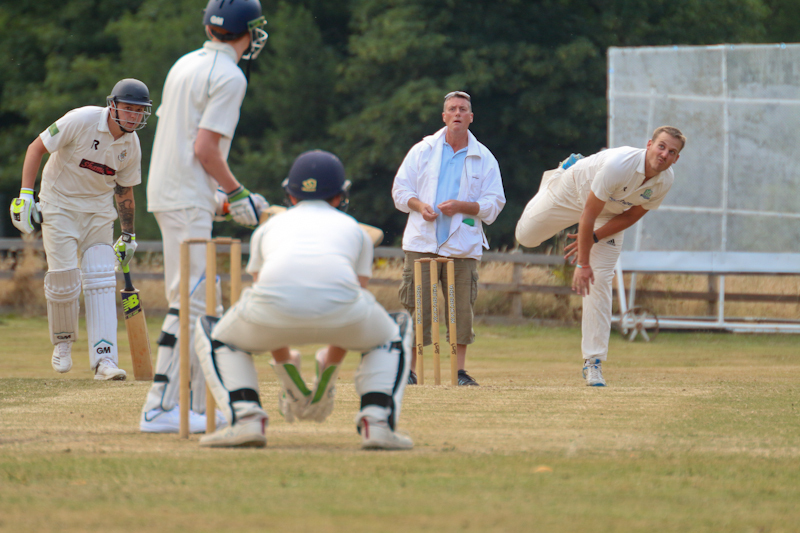 How does a cricket club recruit? How easy or difficult is it to persuade a player to move? Typically, we move because there’s money involved, for the standard of cricket or to be with mates. Other reasons might be to swap allegiances because players fall out or there’s a practical reason like wanting to be nearer home or work. Yet, most of us are creatures of habit. 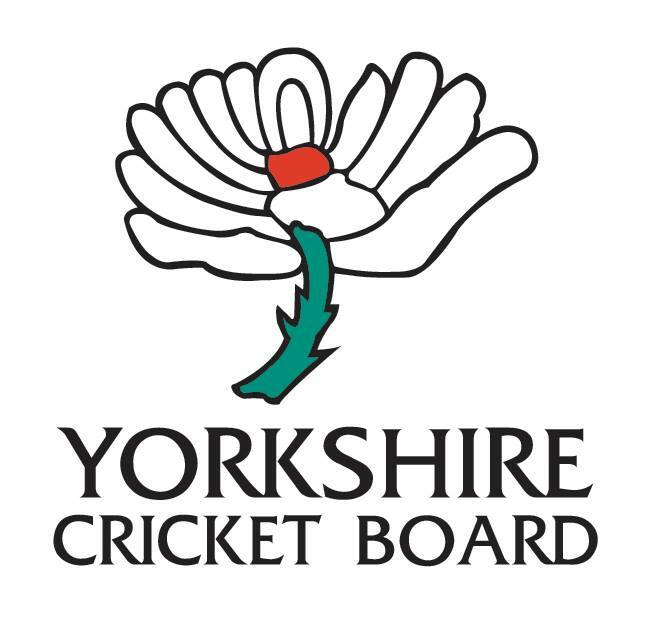 To cast your eye down the transfer lists for Yorkshire cricket leagues is to assume that there are many nomads in search of a new home. Yet, for every player move, many more stick with the same club for years and years. This isn’t a judgement on the reasons for moving clubs but more of a curiosity as to how this transfer market happens in reality, especially at a level where money in brown paper bags won’t be changing hands. So, here’s Graeme Love on life at the coalface recruiting for a third team. 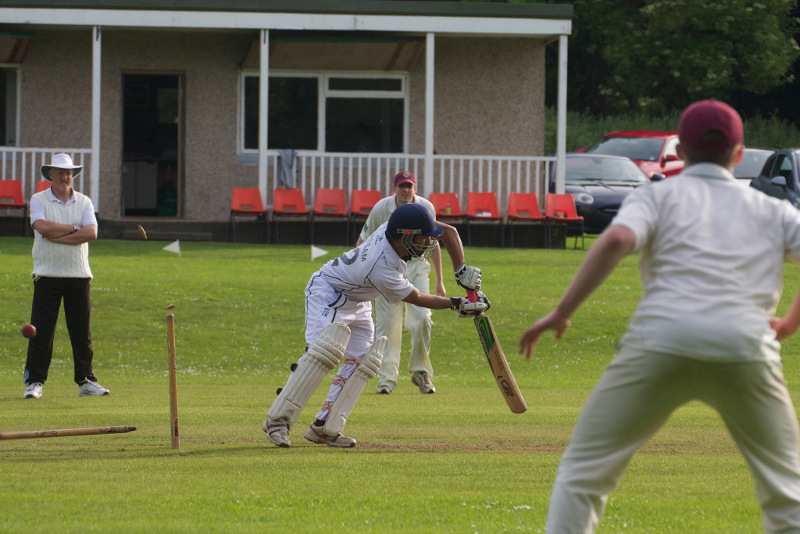 Bingley Congs is a thriving cricket team based in the town of Bingley, West Yorkshire. We have had two senior teams for as long as I can remember, and in 2016 the third team started. This was down to a mixture of having a surplus of players every week, and me wanting to get it up and running. Initially, there were certainly question marks over whether or not there was any longevity for a third team based on how many clubs in our league were struggling to field one or two teams. Fast forward and the thirds are getting ready for their fourth season. In the past 3 years, we have used an incredible 74 players in that time. Whether putting on a pair of whites for a single game or a full season, they have all helped to keep the side going. From regulars to former players to umpires, scorers and players’ girlfriends, we have used a broad array of cricketing talent. In terms of keeping the team going even when we are short, I am not really sure what the answer to that is. I suppose the bluntest answer is that I don’t give up. It is amazing how some weeks I have had to whittle 19 or 20 available players to just 11, and then other weeks I have had as few as 3 players at selection. Usually between Tuesday night and Saturday midday my time is spent either sorting out lifts, sourcing kit, or finding players to make up the numbers and getting them registered. 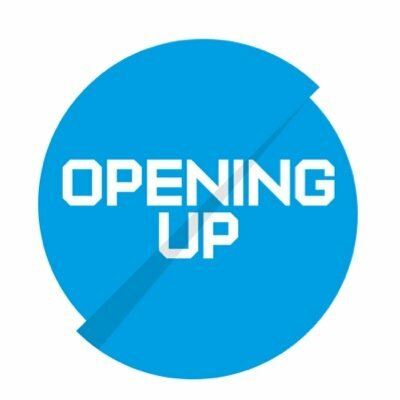 There have been games where half the team is made up of debutants, and a good 5 or 10 minutes has been spent in the dressing room exchanging handshakes and doing almost a meet and greet. In terms of recruitment, it isn’t an easy sell. I have effectively built the team from scratch since 2016. I would say they are maybe 5 or 6 of us left from the original third team that played the bulk of matches in that inaugural year. I have noticed that recently we have accrued some very good cricketers for the standard. I won’t lie and say I have never tried/succeeded in persuading players from other clubs, but the way I see it, amateur cricket is a competitive business when it comes to recruitment. If you sit still, you will fall by the wayside. I try to sell an idea to anyone who I speak to that we can be a successful team if we get the right people in. I see it more in terms of practicalities: I need x number of batters, an opening bowler or an all-rounder. I would rather have someone that plays 85% of matches and makes a handy contribution to the team over someone who plays 40% and wins games single-handedly. In terms of actually getting the player to sign, that tends to be the hardest thing. If it’s people who used to play but haven’t in two or three years, it’s easy enough. Get them signed on, play when available and they get the taste for it back and want to play most weeks. I have never gone after a player that I didn’t think would join. Equally, I have never tried signing a player that I didn’t think would join, nor would I deliberately try to sign anyone to weaken a rival. I try and sell it like a job role. Come to Congs, play for the 3rds, you’ll bat at number x, bowl x number of overs, etc etc. I always put the offer on the table of going for a beer or coming to a net. That way the player can come along, have a chat, get to know me, the club members and see if it’s for them. Thanks to Graeme for that perspective on the efforts to bolster squads. The subject of player recruitment is perpetually a hot topic. 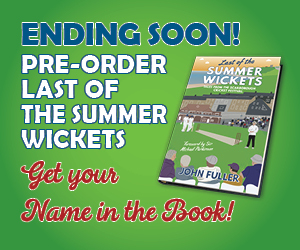 Clubs might find they go in cycles of good times and bad or the pool of players they once relied on has moved or cricket no longer is such a key part of their summer. I note that Bingley Congs have signed 10 new players for the 2019 season. They are a club on the up and inevitably, that momentum is down to a group of volunteers working tirelessly behind the scenes. Finding new players is both a challenge and a possible bone of contention. You don’t want to be seen to be poaching players yet clubs need to be really proactive in selling the benefits of playing and socialising at their little cricketing corner, whatever the standard out in the middle. Is your club doing well with player recruitment? How do they go about it? Is it becoming harder to persuade players to move or to start playing again?